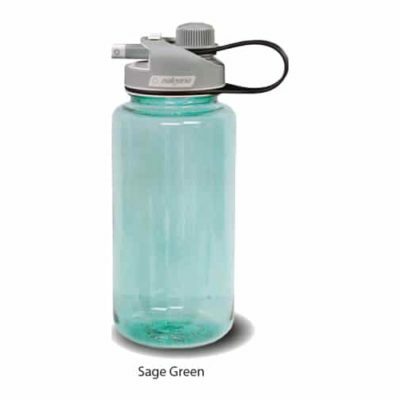 The Nalgene 32 oz Stainless Steel Backpacker – This bottle is Nalgene’s hydration solution. This single wall bottle is lightweight but built from strong surgical grade (18/10) stainless steel. It has a black closure with handy loop strap. 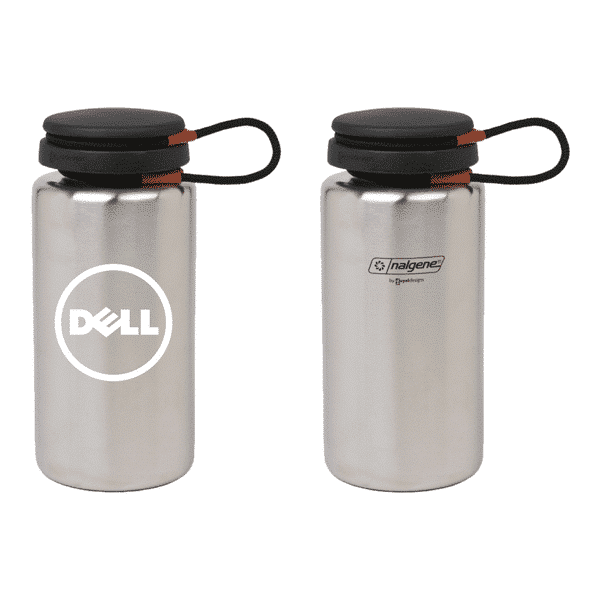 The Nalgene 38 oz Stainless Steel Hydration – This bottle is Nalgene’s hydration solution. 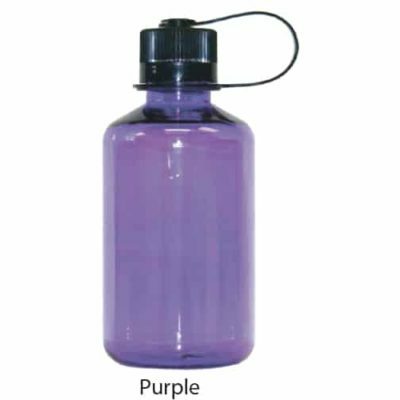 This single wall bottle is lightweight but built from strong surgical grade (18/10) stainless steel. It has a black closure with handy loop strap. Complete (all inclusive) price * per bottle delivered via UPS ground to your contiguous US address – based on a one-color imprint (most common) with standard processing time. Simply complete the fields above to receive your quote via email. All inclusive price: Add your custom design to one of our best selling bottles. FREE first color, set-up, virtual mock-up & proof and UPS ground shipping to your door. 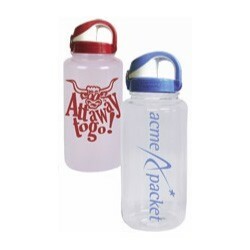 Note: your custom printed Nalgene order is fully refundable until you approve your final proof.